Photo Credit: Steven St. John for STAT News. 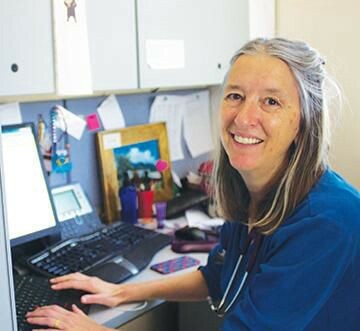 Dr. Leslie Hayes is a family physician in Española, New Mexico, where she is one of a handful of doctors finding new ways to ward away the addiction crisis. She and her colleagues are sharing their experiences from clinics around New Mexico; we share her essay here and hope you will follow the series. Recently, I saw a little boy, about 4, for a well-child visit. He is healthy, rambunctious, and happy — clearly well-loved and well taken care of. His mother was using heroin when she became pregnant with him. She was 19 when I met her, embarrassed and afraid, but determined to do well for her baby. Her own mother, also a user, did her best to derail treatment — even slipping something into her drink one time. The child’s father and his family stood by the young woman throughout the pregnancy, and she succeeded. I provided her with prenatal care, helping to ensure the health of her baby. I also provided her with medication treatment for her opiate use disorder. Today, that young woman remains heroin-free. She is still with her boyfriend, and all three of them are doing well. Whenever I see that little boy, I feel happy. This young woman’s story is not unusual. There are so many people out there who want treatment. If the commitment is there, I can often help them to get their lives back on track. 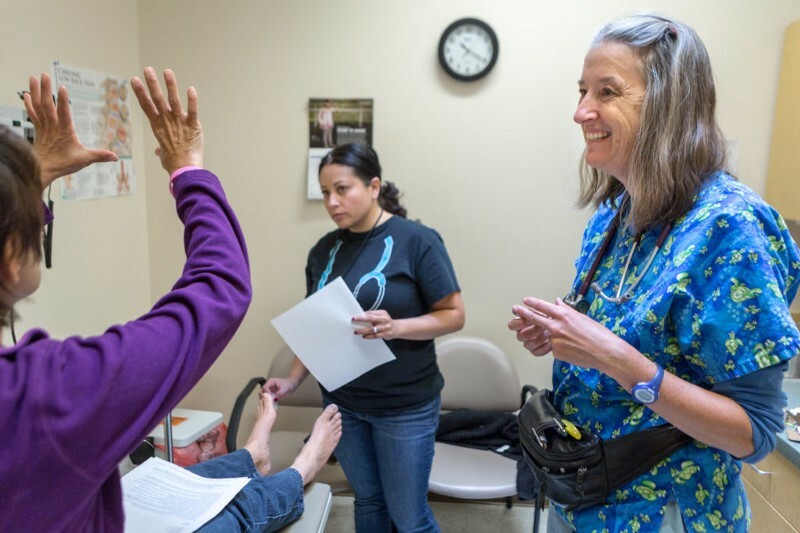 I have been practicing at El Centro Family Health in Española , N.M., for 22 years. Long before heroin hit the rest of the country, it was a huge issue in my community. Although fewer than 11,000 people live in Española, we often have the highest per-capita overdose death rate in the country. Unfortunately, the problem has gotten worse since the advent of the painkiller epidemic. Back when I started, I did what I could for patients with opiate use disorders. I referred them to Narcotics Anonymous and the methadone clinic. I treated their abscesses. I did my best to be supportive and make sure they got treatment for their other medical problems. However, I felt like there was little I could do myself for their opiate use disorders. In 2003, I began treating patients with hepatitis C — also a huge and largely untreated problem in my community — with the help of Project ECHO at the University of New Mexico. 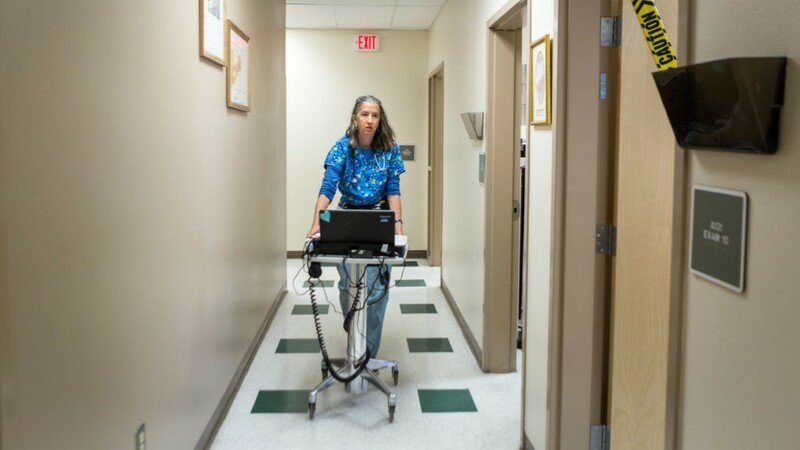 Project ECHO provides remote training for primary care providers who want to learn how to treat patients with complex conditions. When Project ECHO expanded to treat opiate use disorder with buprenorphine, I signed up for the first training. In 2005, I became the first physician in my community to prescribe buprenorphine for opiate use disorder. 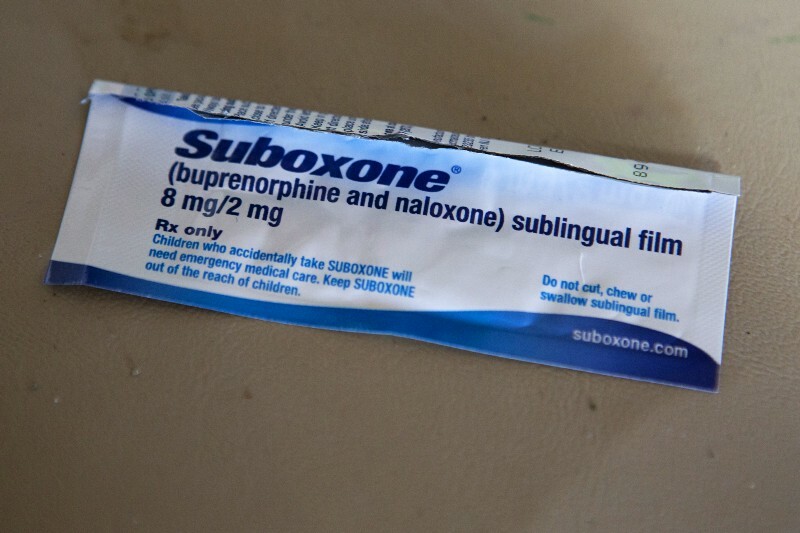 Buprenorphine, most commonly known by the brand name Suboxone, is used to treat patients with opiate use disorders. About three months after I started prescribing, a former drug dealer who wanted to get away from the lifestyle came in for treatment. He was so excited to find a treatment that worked for him that he referred everyone he knew. I like to think of him as my first community health worker. I asked him once how he was able to get so many people to come in to the clinic. Helping patients with opiate use disorder has been one of the most gratifying things I’ve done as a primary care physician. I encourage all primary care physicians to consider getting the training and support they need to do the same. If you want to learn more about Project ECHO — or if you would like your doctor to learn more about Project ECHO — please email the ECHO team at ECHOreplication@salud.unm.edu. Leslie Hayes, M.D., was recently profiled in STAT News. Leslie has much more to say–and more hope to offer–about the problem. Please click through and read the full article here. And for related reading from our pages, try Deborah Jiang-Stein’s “Generous Bonus Doses,” about a prison experiment involving heroin that could have cost the author and her birth mother their lives. Previous postShare This Poem: "While you were sleeping," by Marylen Grigas. Next postSpeaking about Submissions ... New Themes Announced!